WALLA WALLA – Walla Walla Public Schools has opened a survey seeking community input on the types of glass and paneling for the Walla Walla High School renovation. The district will be replacing the original windows throughout the campus to improve energy efficiency and safety. Safety experts recommended tinting the top panels and incorporating non-transparent bottom panels to improve safety. 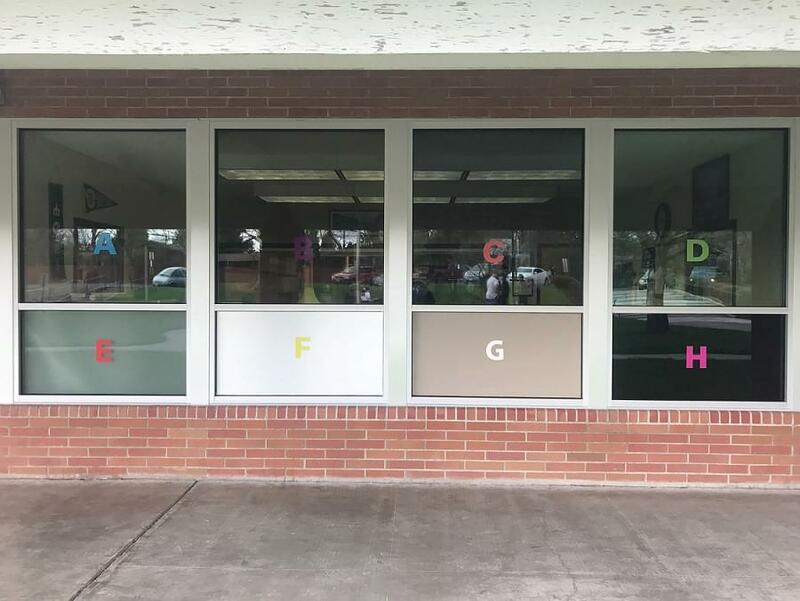 The district has assembled a demonstration mock-up featuring four different top window options, with varying levels of tinting. In addition, four different bottom panels are also included for input. The survey is available on the district’s website and closes May 3.